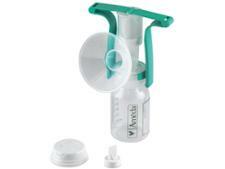 Ameda breast pump reviews - Which? 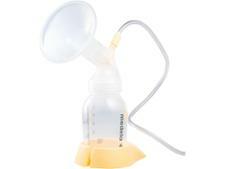 Our reviews combine mums' experiences with our independent testing to find those breast pumps that are easiest to use, powerful, comfortable and quiet. Unsure what you're after? 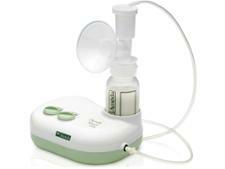 Read our advice on how to buy the best breast pump.